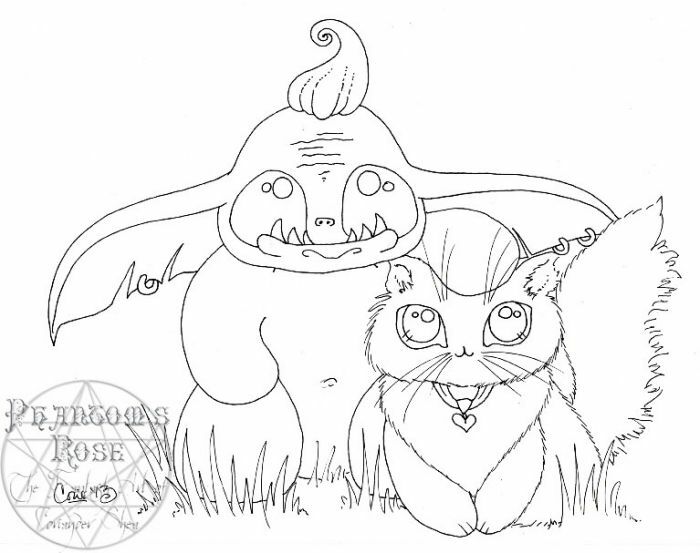 Phantom6554 says: An orc and a cat. That both cute and hilarious. Still make the Evil races appear adorable I see... ;)	~ Reply? Coriander Shea replied to this: Mwahahahaha my EVIL plan is coming together!